Currently, women in rural areas in developing countries must travel to urban health centers or hospitals to receive certain birth control options that require insertion by skilled healthcare providers. The time and cost of travel presents a barrier to many women in rural location seeking long-term birth control options. Ethiopia has a lack of trained healthcare providers—2.5 physicians per 100,000 people—limiting the delivery of effective long-term contraception including subcutaneous contraceptive implants. 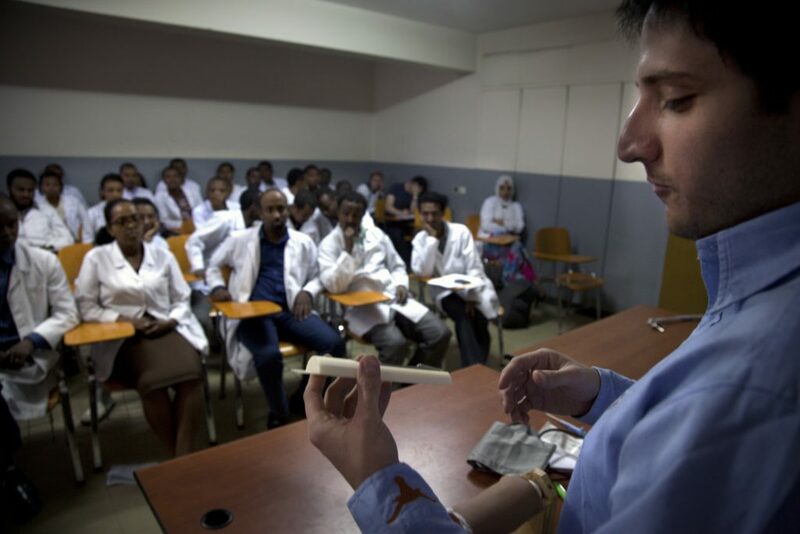 We co-designed, with Ethiopian healthcare providers and researchers, an assistive task-shifting device for accurate contraceptive implant administration. 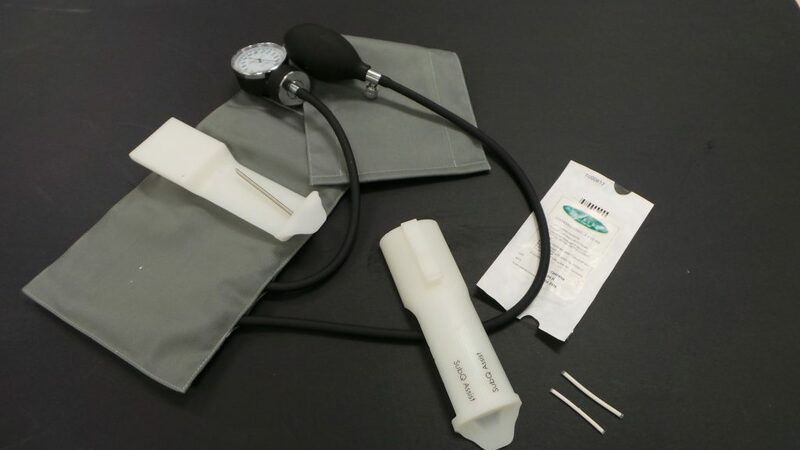 The assistive device, SubQ Assist, acts like a template, guiding healthcare providers during implant insertion, eliminating the possibility of unsafe administration and effectively shifting the task of administration to community health workers (CHWs). In benchtop and cadaver testing, the accuracy of SubQ Assist (2.4 x 0.6 mm) was greater than the current contraceptive implant administration method (2.9  0.5 mm) with the target depth being 1.7  0.5 mm. 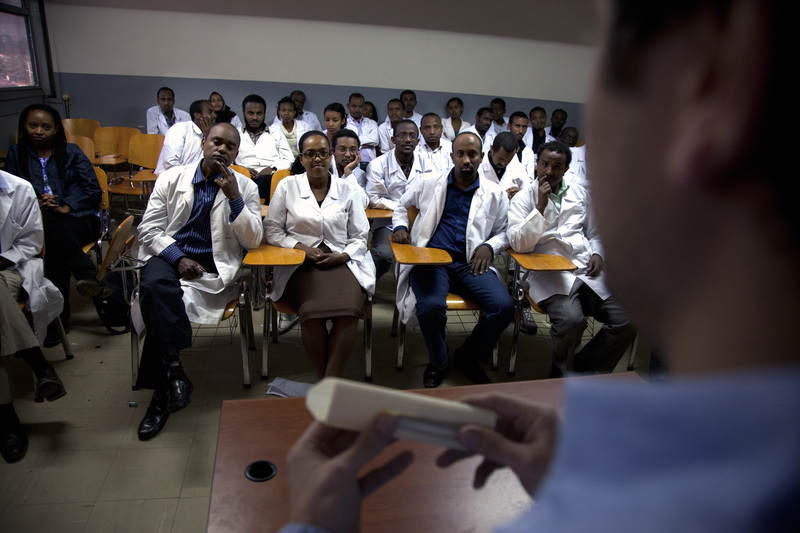 In pre-clinical usability testing, 131 Ethiopian healthcare providers, including 53 CHWs, were recorded using the assistive device and were interviewed about their experience with the assistive device. Through the recordings and interviews, we identified that interest exists in SubQ Assist because it shifts the task of contraceptive implant administration and received feedback to inform design changes. In Ethiopia, over 30,000 CHWs service over 50% of the population, nearly 50 million people. In enabling CHWs to administer implants, we will provide contraceptive implants to 1.5 million women in Ethiopia. This increase in contraceptive implant use will prevent unintended pregnancies, abortions, miscarriages, and maternal and infant deaths. CHWs will track contraceptive implant use in patient medical records, which are already in use in Ethiopia. Currently, we are looking for partnering organizations to help develop and execute a small scale clinical trial in Ethiopia to demonstrate safety and efficacy. Additionally, we are seeking funding to support this trial and manufacturing and distribution partners. 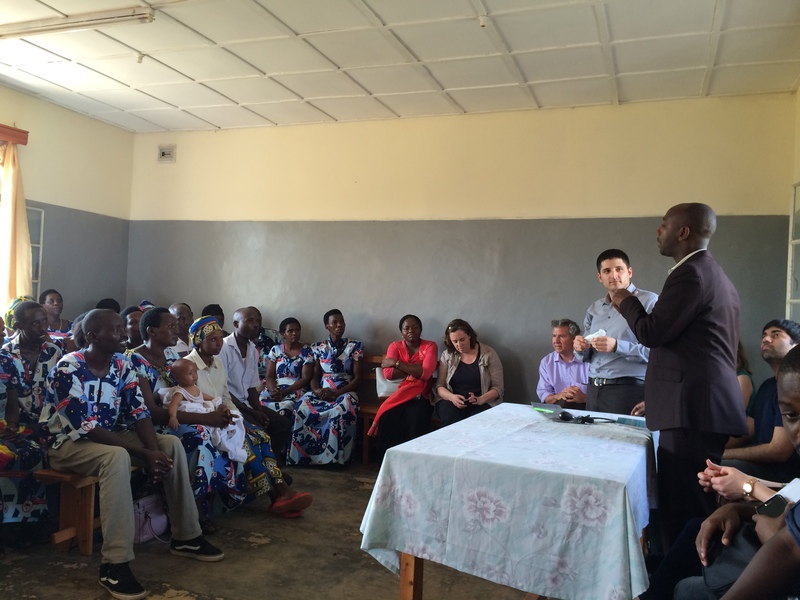 Through the Global Health Design program, I was connected to clinicians, faculty and peers who inspired me to do my best work and helped me find my passion. Over 5 years after our initial trip to Ghana, I’m continuing the development of a product conceived in the program. GHDI has been working with stakeholders for more than eight years to identify and address global health design challenges. Learn more about our history and core values. Since inception, we have worked on projects in maternal health, family planning, minimally invasive surgery, physical medicine and rehabilitation, and more. Explore our past and current projects. There are many ways to get involved in global health work with GHDI. From taking on a need statement, to participating in an opportunity, or becoming a partner.